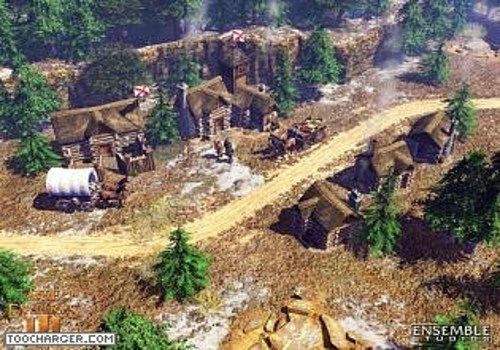 Age of Empires III aroused a lot of emotion when it was released after taking the fans of the first two episodes off guard. Indeed, the game has been completely reinvented, moving away from micro-management to ancillary objectives and capturing strategic points. The 3D maps are smaller and the units closer, with the possibility of zooming out very high. As a result, without being a bad game, Age of Empires 3 wanted to reach a wider audience but did not have the impact of the previous episode on its audience. It remains a pleasant and interesting game, although more linear and also richer at times. Being supported by a nation and managing improvement points also allows strategies to vary according to maps and situations.